Premium photo paper produces vivid, lifelike images that rival those of traditional silver halide prints. Highest color gamut available provides the most vivid colors. Enhanced 2880 dpi printing offers the highest possible detail. Paper dries instantly for easy handling. 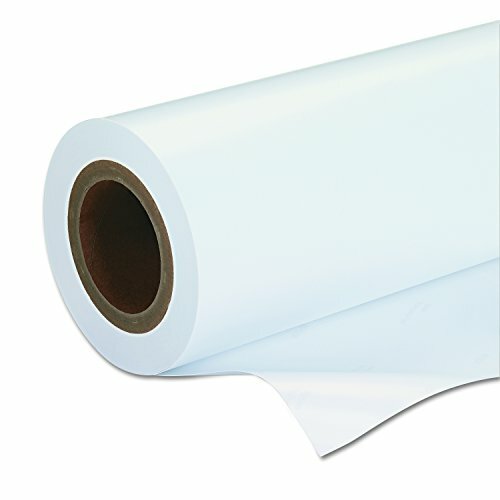 Premium photo paper with RC paper base and luster E surface finish. Paper dries instantly for easy handling.